Adrienne Anderson is an artsy mother that crafts all things cute. 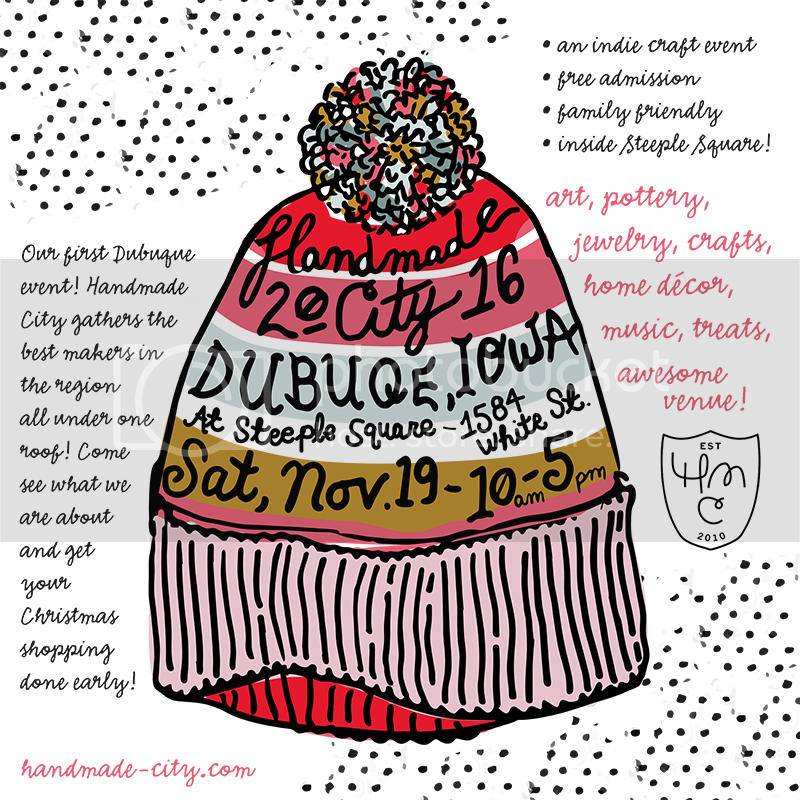 Her shop Plaid Peony will be selling handmade creations for babies, young girls and ladies at the Handmade City show. Adrienne’s appliqued onesies, stitched burped clothes, and fabric accessories are absolutely adorable and to top it off she is such a lovely lady to be around with seriously one of the cutest kids ever. We have a feeling you are gonna want to squeeze her boy’s cheeks (pictured above) if he is hanging with her in the booth! 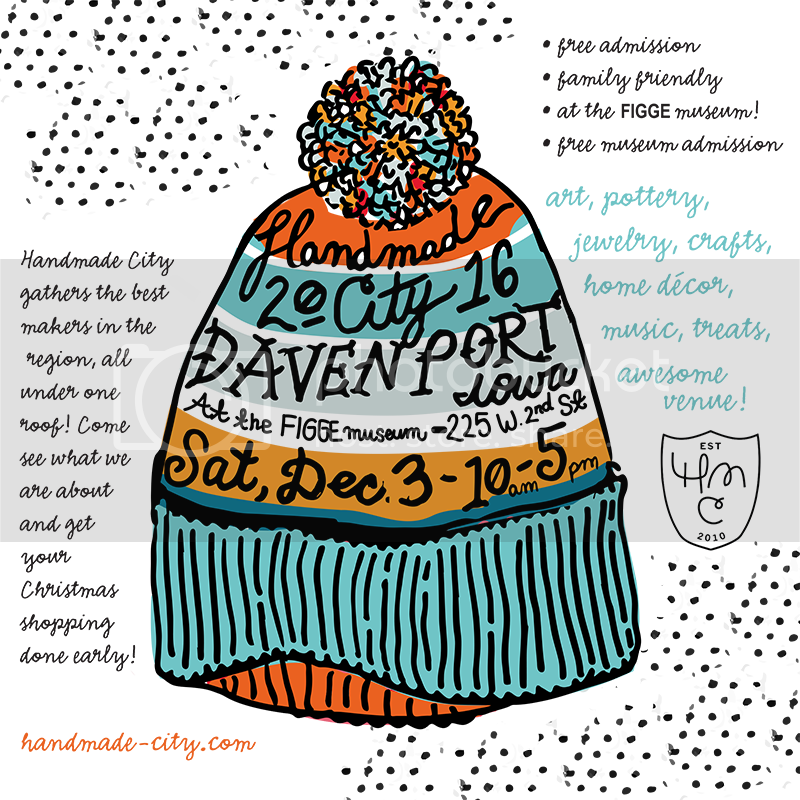 Visit Plaid Peony’s Etsy shop online and then say “hi” to Adrienne and pick up some fun stuff at her booth on December 3rd.